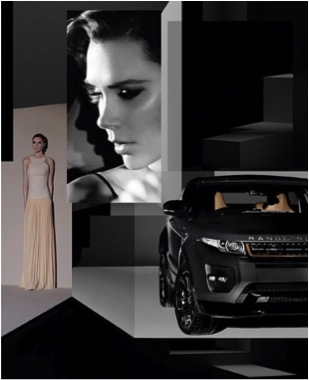 It’s been 18 months in the making, but in Beijing Victoria Beckham revealed her design debut for Range Rover. “When I first started working with the team I did a lot of research, and created mood boards to show the team my love of timeless and classic design. I looked at yachts, luxury jets and classic cars.” Virctoria was appointed creative design executive at Range Rover in 2010. “I have an enormous amount of respect for the brand. I’ve always driven a Range Rover, for me they are the epitome of quality and luxury.” There will only be 200 cars produced of this special edition, price tag 80K pounds. More information and pictures on victoriabeckham.landrover.com/INT.